Images are an integral part of websites these days. Something about high quality photos makes the user trust your site and its content (especially at first glance). But just pointing and shooting your camera phone isn’t usually going to produce great results. A basic understanding of some key photography principles will make your picture taking life a whole lot easier. So without further ado, here are some basic photography principles that will help you take great images for your website! 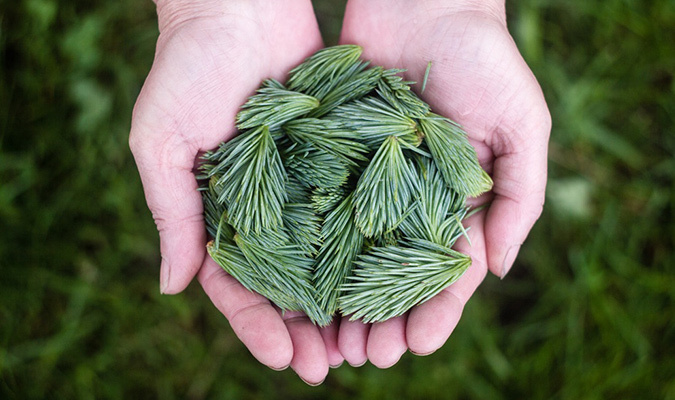 Simple is best – whether you are taking a product photo, or an image of your store front. The easiest way to simplify is to get close to the subject (whether it be a person, place or thing), excluding the unnecessary parts of the environment. Get rid of the clutter. Only include elements that add to your image. Chances are you’ve been exposed to the rule of thirds, since most cameras have it programmed into the viewport (you know, that little tic-tac-toe board that shows up on the screen?). This helps the photographer if they are composing with Rule of Thirds. 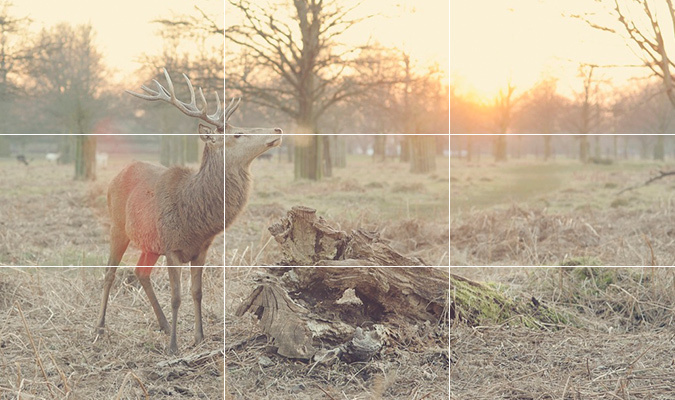 The basic rule is that you want to split the image into thirds, both horizontally and vertically. It’s wise to put the subject/focal point where the thirds collide with each other. Also consider placing the horizon line (if you have one) on or close to one of the horizontal third lines. This will help ensure that you have a interesting and balanced photo composition. Lighting is a very complex subject and there is SO MUCH to learn about it. We will just assume that you are not going to have off camera flashes (if you did, you probably wouldn’t need to read this section anyway because you would know a lot about lighting). All cameras have a flash built in, which is basically a fill flash and to be honest I always turn mine off when taking photos for the web. Fill flash is usually very unflattering when used by itself on people and objects, and it often creates that creepy red eye. Instead of using a flash, use the light provided wherever you are. If you are inside put the subject near window light. If you are outside, use a patch of shade behind a structure or tree (direct sunlight is very harsh unless the sun is low in the sky). 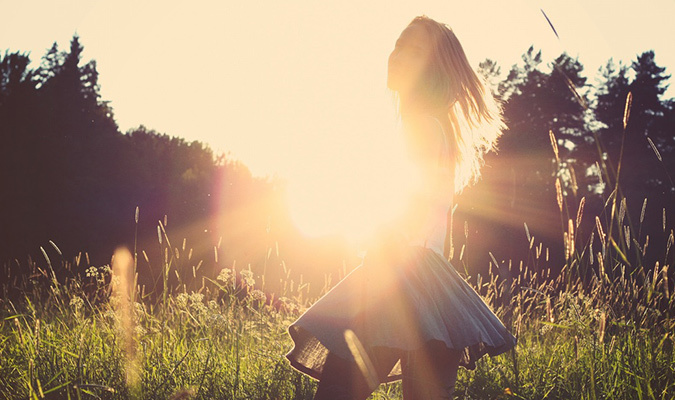 If it is nighttime and you don’t have good light, take your photos when the sun comes back! Even though phones have a lot of megapixels these days, it’s still a good idea to use a real camera when taking photos for your website. A Digital SLR is ideal, but point and shoot cameras will work too. If you don’t want to spend the big bucks for DSLR, you can get point and shoots that allow you to change manual settings like aperture (which is discussed below). 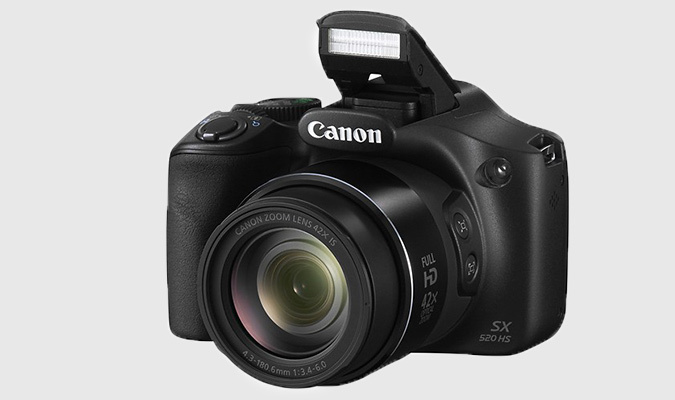 A couple cameras I would recommend for a budding photographer are: Nikon D5100 or Canon – PowerShot SX520 HS. One of the reasons why it’s so important to have a camera that allows you to adjust the manual settings is so that you can utilize the power of the aperture. Ever wonder what makes professional pictures different from amateur pictures? 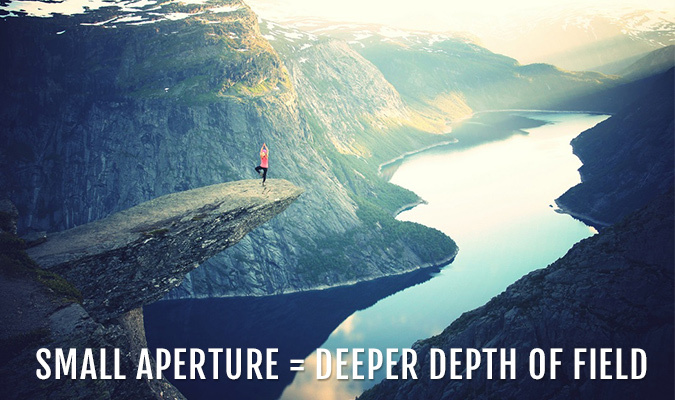 One of the big answers to that question is aperture. 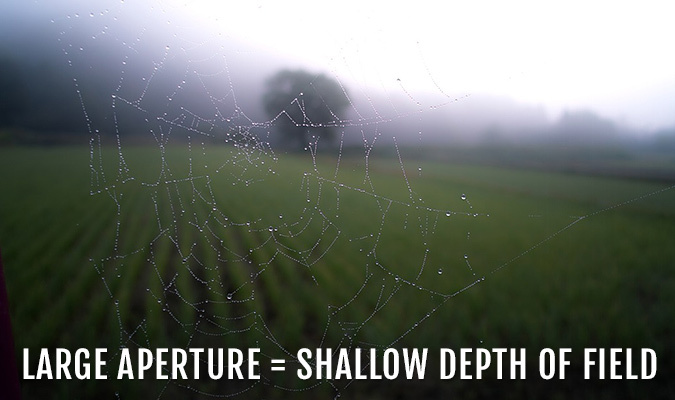 The size of your aperture controls the depth of field on your image (how much is in focus). A larger aperture or F-Stop (smaller number) has a small depth of field, which means a nice blurred background. A smaller aperture or F-Stop (higher number – I know it’s confusing) has a larger depth of field, which means more of the image is focused. On the cameras I suggested above, you can choose Aperture Priority mode on the top (the capital A/Av) which will allow you to set the aperture, and the camera automatically sets the rest. If you can only afford a cheaper point and shoot, macro mode (the flower) will give you more blur, and landscape mode (little mountain icon) will keep more in focus. Another tip: using optical zoom will help you achieve more background blur. 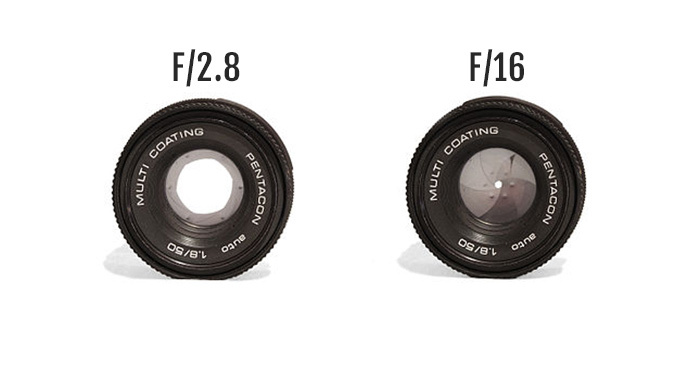 A more in depth description about aperture can be found here.